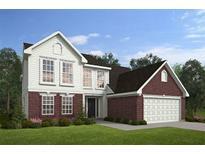 Find Anderson, IN New Homes for sale. View Photos, Maps and MLS Data Now! 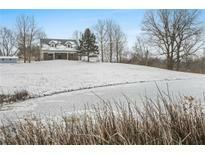 Almost four gorgeous rolling acres with pond, barn and large storage bldg for even more parking. MLS#21625475. Red Express Realty, LLC. Pictures of progress will be added at different stages of the home, currently framed stage. 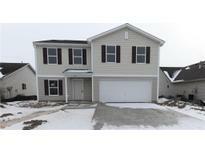 MLS#21616644. Carpenter, REALTORS®. Additional site modifications that affect overall site costs, final Homeowner association (HOA) or architectural approvals required may change the plan specifics and overall build cost as shown. MLS#21608435. Carpenter, REALTORS®. 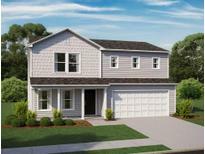 The second floor features 4 bedrooms, 2 baths and loft area. MLS#21608441. Carpenter, REALTORS®. Additional site modifications that affect overall site costs, final Homeowner association (HOA) or architectural approvals required may change the plan specifics and overall build cost as shown. MLS#21608419. Carpenter, REALTORS®. Images are only a representation of home being built. MLS#21603815. CENTURY 21 Scheetz. Images are only a representation of home being built. MLS#21603829. CENTURY 21 Scheetz. Images are only a representation of home being built. MLS#21603809. CENTURY 21 Scheetz. Images are only a representation of home being built. MLS#21603832. CENTURY 21 Scheetz. Images are only a representation of home being built. MLS#21603813. CENTURY 21 Scheetz. Images are only a representation of home being built. 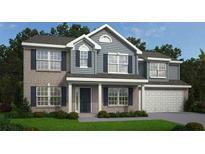 MLS#21603793. CENTURY 21 Scheetz. Images are only a representation of home being built. MLS#21603821. CENTURY 21 Scheetz. 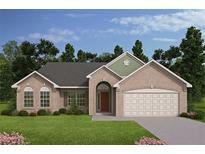 Images are only a representation of home MLS#21603814. CENTURY 21 Scheetz. Images are only a representation of home being built. MLS#21603807. CENTURY 21 Scheetz. Images are only a representation of home being built. MLS#21603828. CENTURY 21 Scheetz. Images are only a representation of home being built. MLS#21603820. CENTURY 21 Scheetz. Images are only a representation of home being built. MLS#21603810. CENTURY 21 Scheetz. Images are only a representation of home being built. MLS#21603827. CENTURY 21 Scheetz. Images are only a representation of home being built. MLS#21603834. CENTURY 21 Scheetz. Images are only a representation of home being built. MLS#21603818. CENTURY 21 Scheetz. Images are only a representation of home being built. MLS#21603830. CENTURY 21 Scheetz. Images are only a representation of home being built. MLS#21603811. CENTURY 21 Scheetz. Images are only a representation of home being built. MLS#21603201. CENTURY 21 Scheetz. Images are only a representation of home being built MLS#21603198. CENTURY 21 Scheetz.